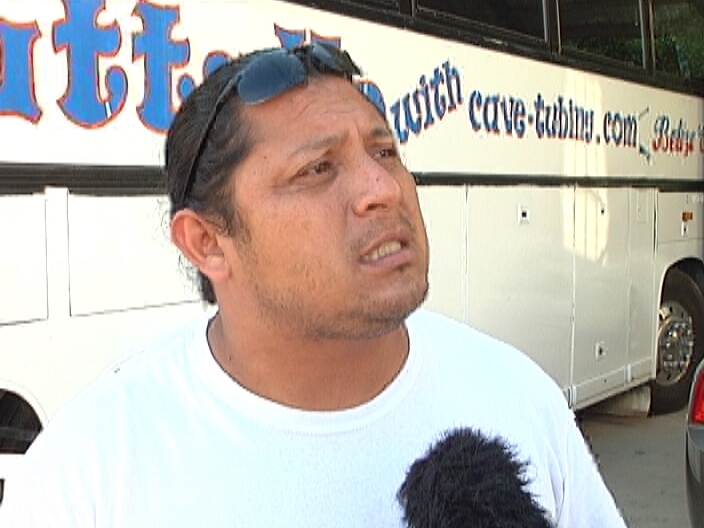 Tour operator Yhony Rosado, an outspoken member of the Federation of Cruise Tourism Association of Belize, is in the news tonight again, following an arraignment in the Magistrate’s Court on Friday on a charge of disorderly conduct. The incident purportedly transpired on Boxing Day 2013, when it is alleged that Rosado was involved in a physical altercation with rival tour operator, Vitalino Reyes. Rosado denies ever trading blows with Reyes, B.T.B. 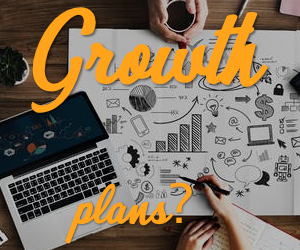 executives are raising concerns. 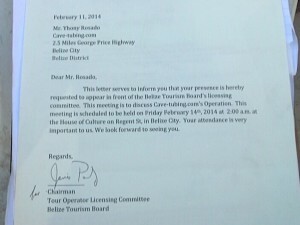 Last Thursday, Rosado was called to a meeting with B.T.B.’s licensing committee to discuss the altercation. The timing, he says, was no coincidence. 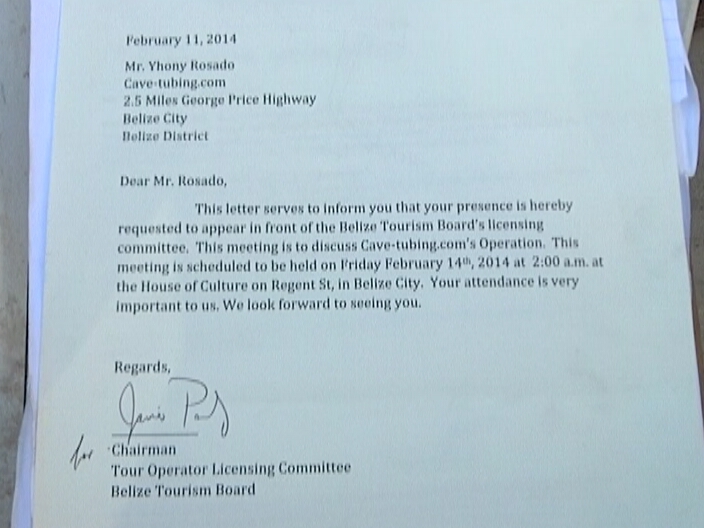 Rosado claims that he is deliberately being targeted by the B.T.B. According to Rosado, the negative publicity is adversely affecting his business.